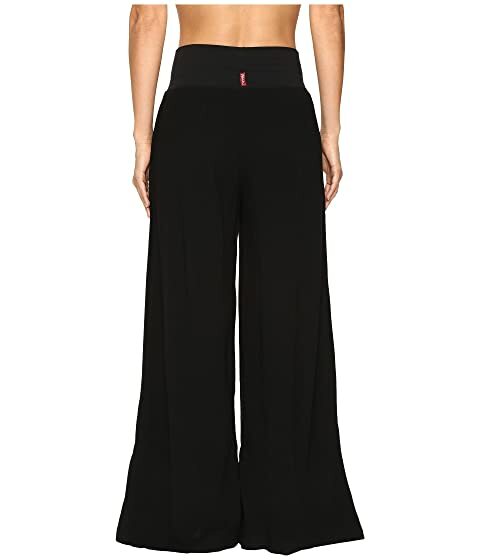 Indulge your inner hippie with these cool and free pants. 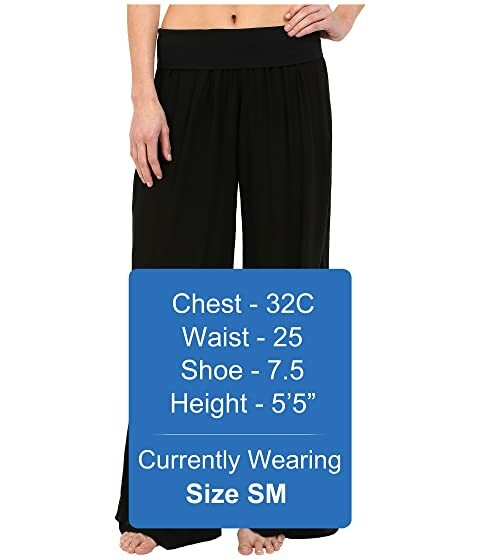 Flat waist elastic band sits high on hips. 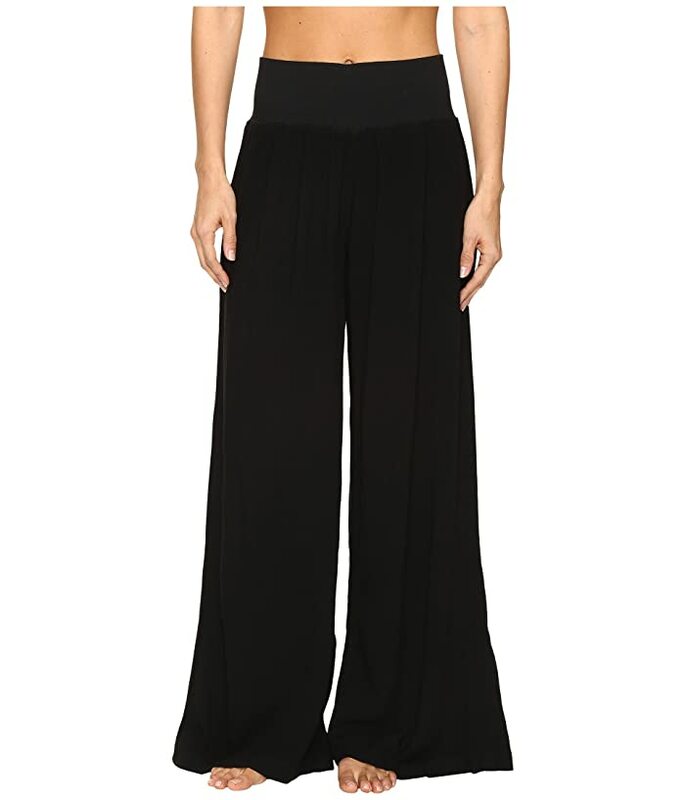 Wide leg openings definitely add drama to your look.